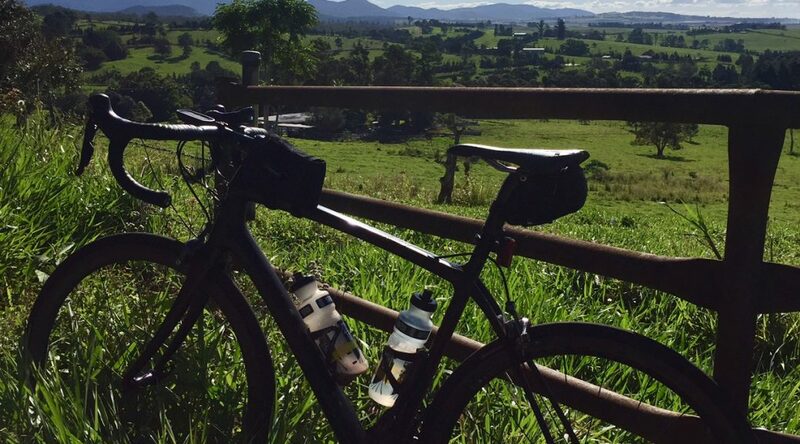 Audax Queensland is proud to present – The Far North Queensland Gran Turismo 2017 and the Great Northern 6 Pack. Both series start in Cairns on 2 September 2017 and visit all the most amazing places that Far North Queensland has to offer. Below are the links to Kim’s amazing cue sheets ! !